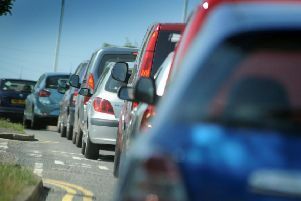 A five car collision is causing delays on the A1 at Wansford this morning. The crash happened on the southbound carriageway. Police were called at 7.50am. Motorists should give themselves longer to make their journey.